Very Good. 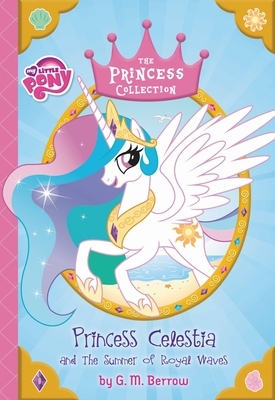 My Little Pony: Princess Celestia and the Summer of Royal Waves (Princess Collection) by Berrow, G M, 2015-04-07. Sewn binding. Paper over boards. 160 p. Contains: Unspecified. Princess Collection. Intended for a juvenile audience.